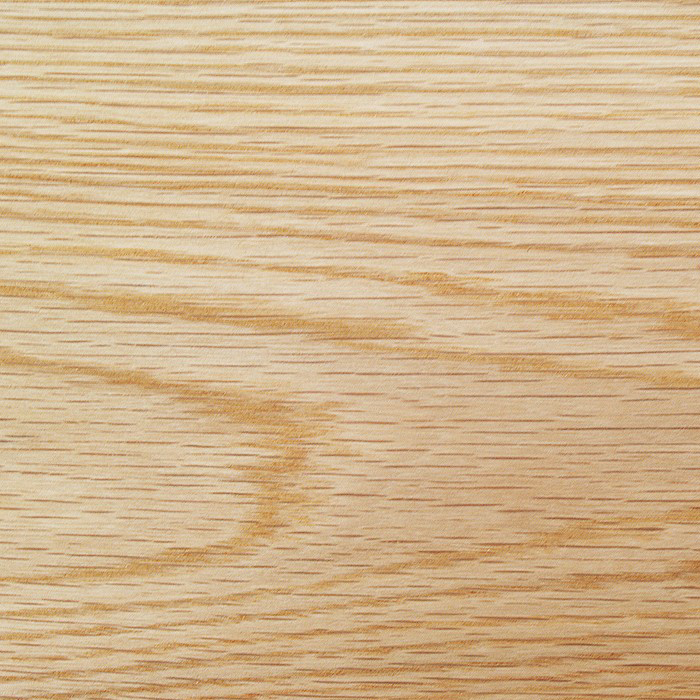 Hardwoods come from broad-leaved, deciduous trees. 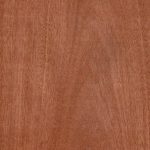 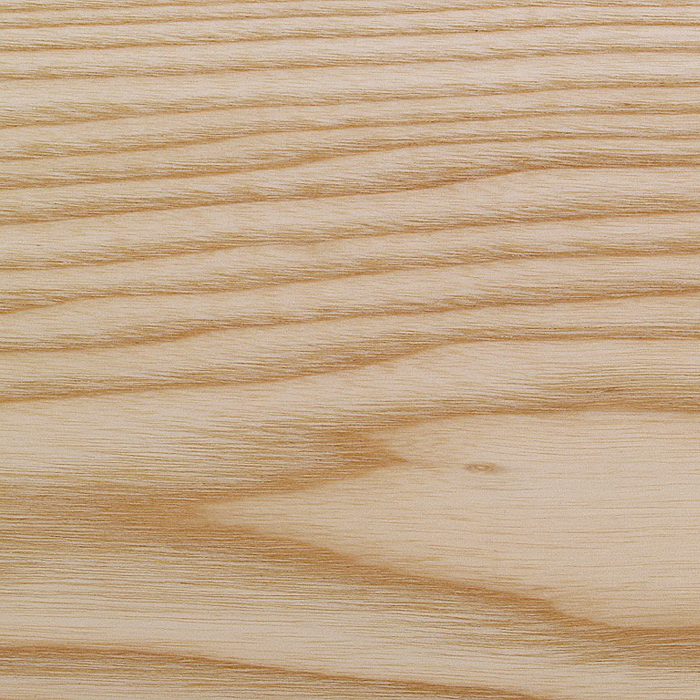 The main hardwood timbers are ash, beech, birch, cherry, elm, iroko, mahogany, meranti, oak, obeche, sapele and teak. 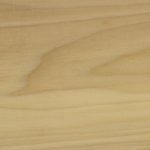 Hardwood is the ultimate versatile material, with applications ranging from exquisite veneers and furniture, musical instruments, flooring, construction and boat-building. 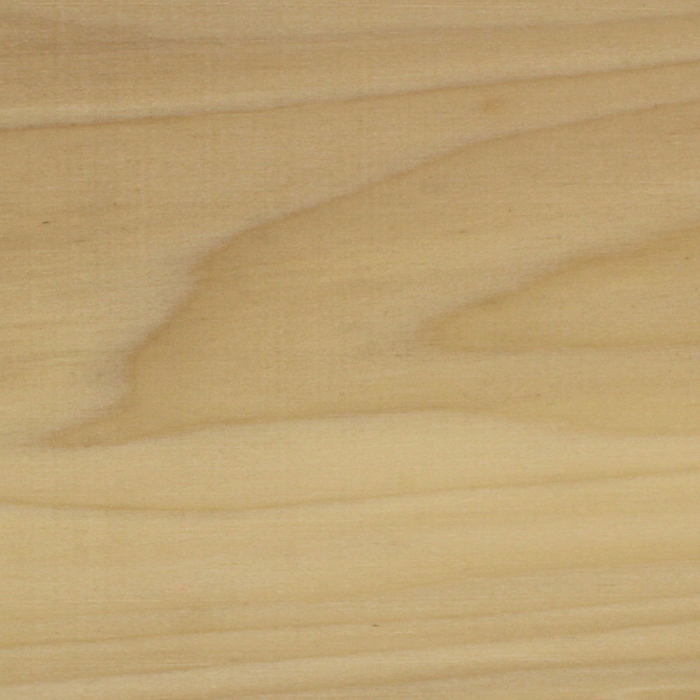 It is a material of real beauty, available in countless combinations of species, specifications and colours. 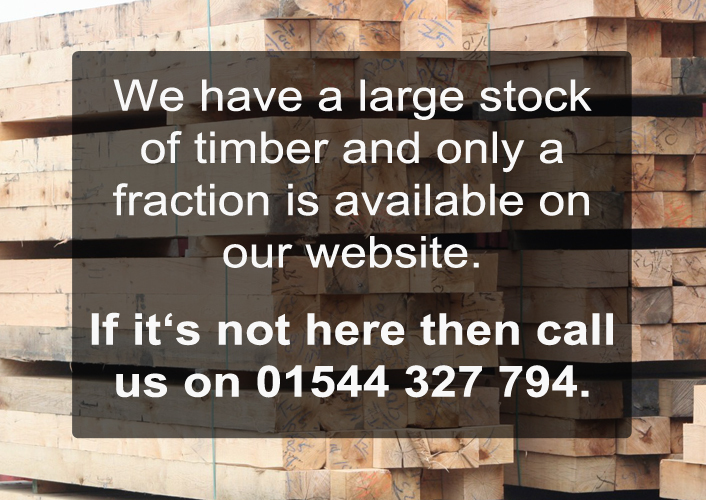 We carry a wide range of timber and we pride ourselves on the high standards of our timber. 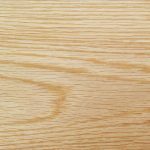 We aim to be able to meet any hardwood requirement from stock. 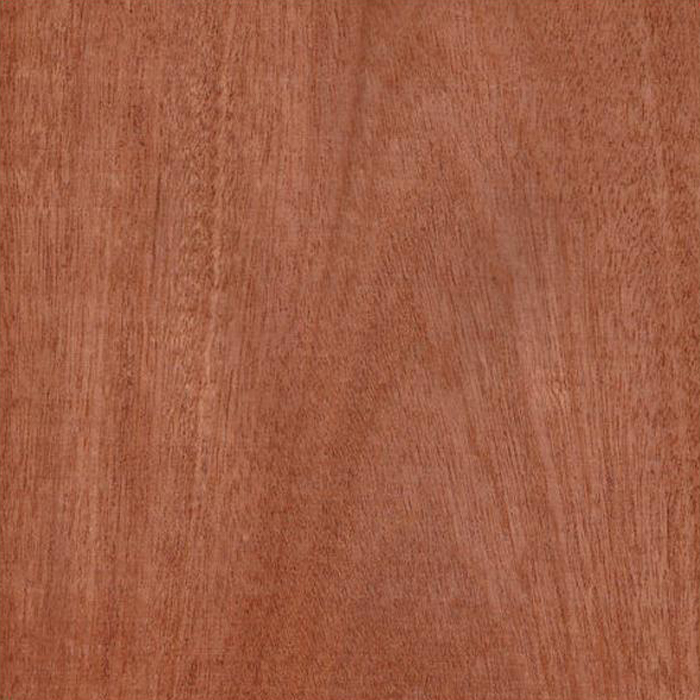 But if we can't, we will source it specially. 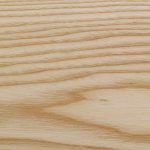 We have the latest equipment and machines and have a team of timber experts which allows us to offer a full machining service and can supply everything from simple lengths of timber to intricate mouldings in both hardwoods and softwoods.